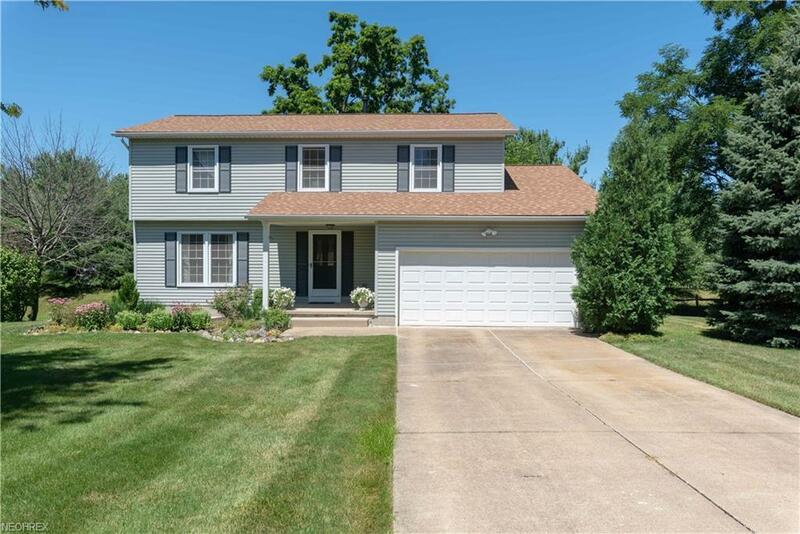 Hurry and make your appointment to see this meticulously cared for four bedroom two and a half bath home in a most desirable Mentor subdivision. Enjoy spacious rooms, updated kitchen in 2015 and has plenty of space to cook and loads of great storage. Kitchen is open concept and flows into the huge great room addition with wood stove. 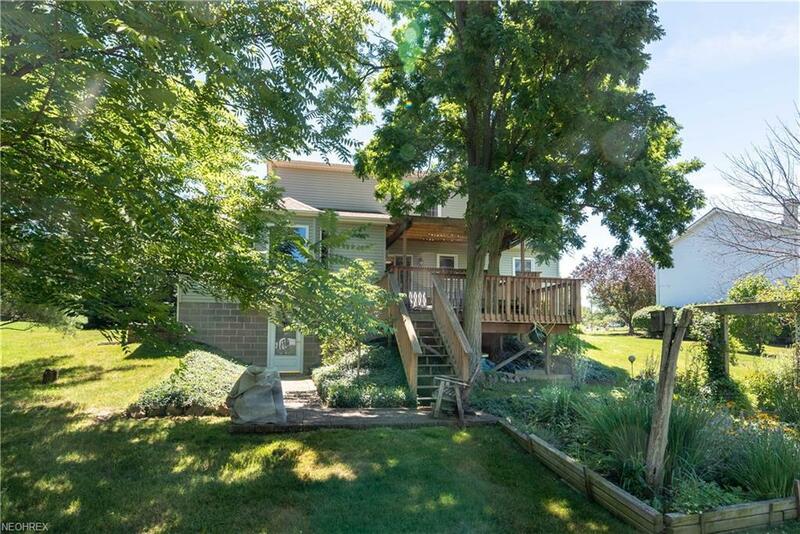 The tiered decks will be a pleasure for your relaxation or parties. The Seller built a walk out basement under the Great Room addition and is ready to be finished in your style! 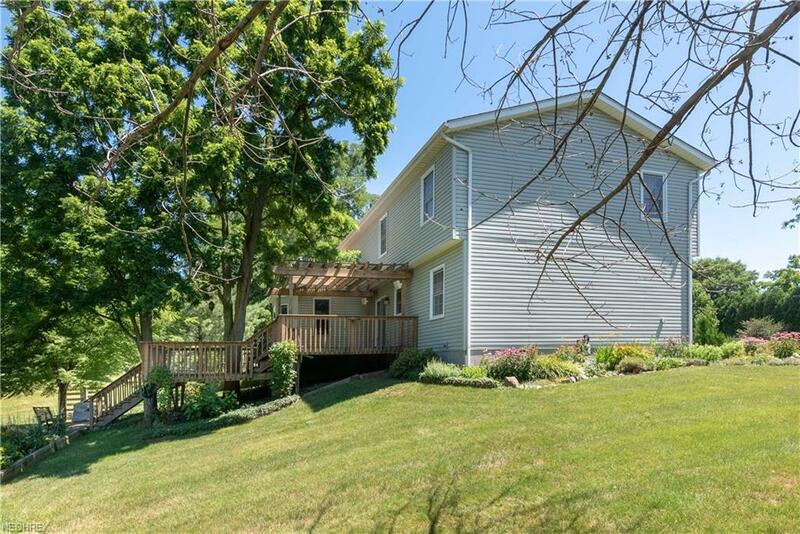 This home has so many big ticket upgrades already done for you! 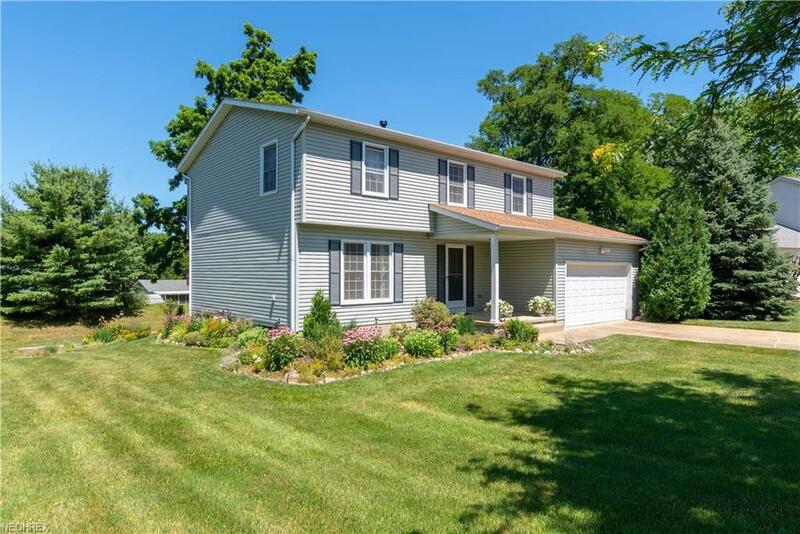 Windows replaced in 2001, great room with walk out basement below was build in 2006, updated breaker box in 2006, most interior doors have been upgraded, total roof replacement in 2015. Furnace was replaced in 2012, Air Conditioning was replaced in 2008, hot water tank replaced in 2014. Refrigerator and dishwasher updated in 2012 - 2014 You get to spend your money on fun things instead of spending on big ticket projects! Master suite has a large walk in closet and master suite bath that was remodeled in 2011. If you want a great location and a super solid home, get your showing scheduled now! Plenty of good weather left to enjoy the perennial garden view from the beautiful decks!